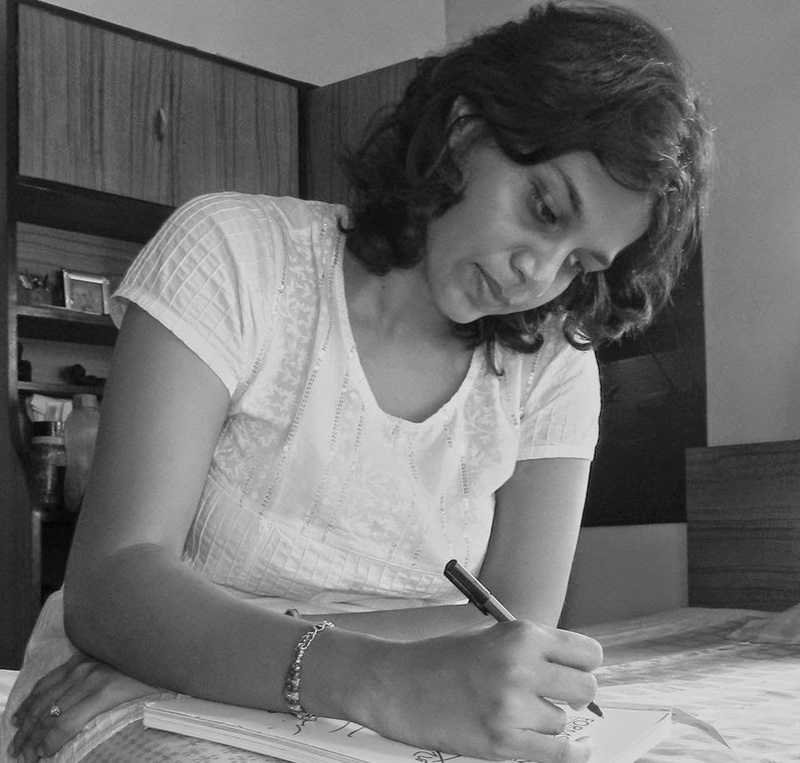 Poetess Ananya Chatterjee from Kolkata, India, is a bilingual poet and translator in English. She is the author of the title, ‘The Poet & His Valentine’, a collection of verses. Ananya also worked as a translator for the poems by Soumitra Chatterjee, published in the book ‘Forms Within’.